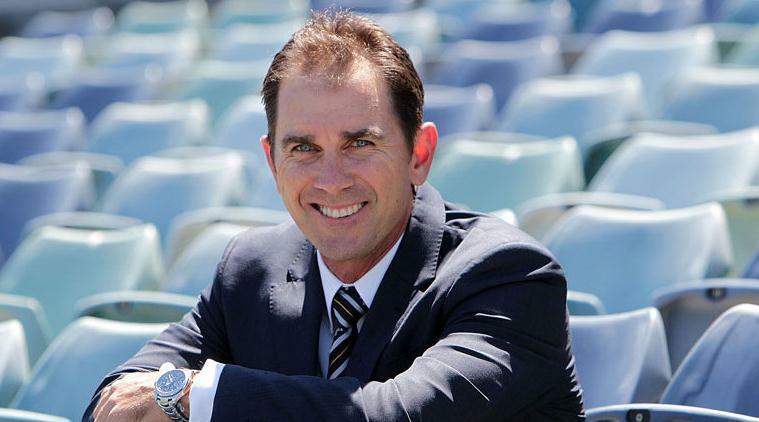 Australia coach Darren Lehmann will step aside to allow Justin Langer to guide the team during a one-day tournament in the Caribbean next year. Western Australia coach Langer has long been favoured to take over the top job eventually and Lehmann said the June tour would give the former Test batsman some valuable experience while giving himself a break from the rigours of the job. “He’s in charge. I won’t be saying what he can and can’t do,” Lehmann said at the Melbourne Cricket Ground where Australia are playing West Indies in the second Test. “He’ll bring his own ideas and I think that’s good for the players, having some fresh ideas occasionally. Australia will play South Africa and West Indies in the 10-match tournament starting June 6 in Guyana. The final will be played in Barbados on June 26. Lehmann said he had no plans to retire any time soon and hoped to guide the team to victory in the Ashes in England in 2019. Australia lost the Ashes 3-2 in England earlier this year after being favoured to win. “We let ourselves down this year. 2013 was a different scenario, we were changing the whole setup,” he said. With Australia’s batsmen performing well in the 2-0 series win over New Zealand and the current series against West Indies, Lehmann said he felt the batting order in the rebuilding side was settled under new captain Steve Smith. “The top five is pretty settled,” Lehmann said. “We’re really happy with the way the batting group has come together over this summer and made some big runs. “We obviously play the conditions really well at home. After the Melbourne test, Australia play West Indies in the third and final Test in Sydney before heading to New Zealand for two Tests in February.